Important policy updates from 19th January 2018 – 25th January 2018. The Minister of Finance and the Minister for Corporate Affairs have launched a National CSR Portal and a Corporate Data Portal, in a step towards increasing accountability and transparency in Indian corporate sphere. The portal will be accessible to public and it will also help in consolidating and auditing all forms of CSR activities. 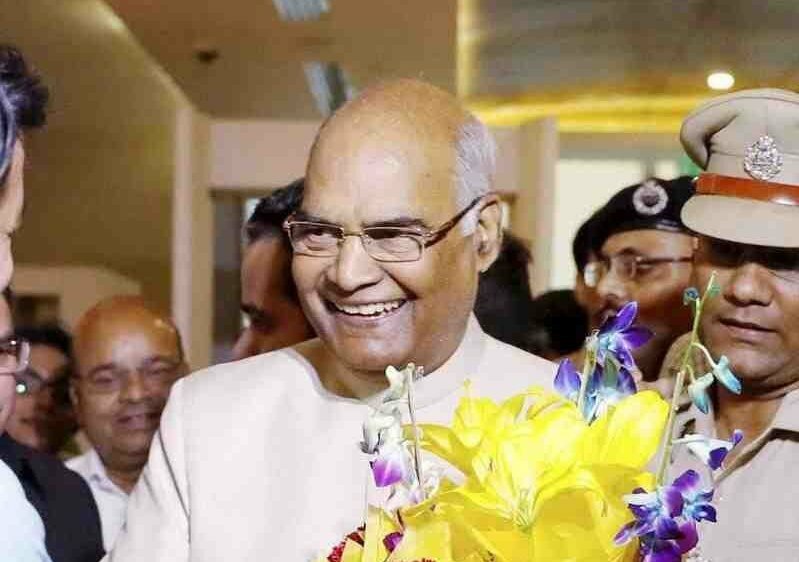 The Ministry of Women and Child Development selected 112 women, from different walks of life, for breaking the male bastion, to be felicitated by the President of India. The selected women were first in the fields ranging from boxing, tennis, climbing Mount Everest, to porter, firefighter, poker, bartender, etc. The Ministry of Women and Child Development has launched the first phase of the Rapid Reporting System for the Scheme for Adolescent Girls (SAG). It is a web-based monitoring system for schemes. This system will ensure appropriate monitoring of the scheme and accurate beneficiary targeting, along with reducing instances of leakages. The Ministry of Women and Child Development has launched the Management Information System Portal for anganwadi services training programme in Delhi. This portal will enable NGOs to submit applications online for carrying out ICDS training. The proposals will be processed and fund requirement for running the programme in States and Union Territories will be recommended. Based on the analysis, the Centre will release funds for the same. The online portal will ensure that funds are released and reach the beneficiaries in time. The city of Patna is set to have 100% sewage treatment capacity, making it one of the few cities along river Ganga to have one. The National Mission for Clean Ganga has approved 11 projects worth Rs 3582.41 crore for creating sewage treatment capacities, with sewage lines of up to 1140.26 km. The city’s geographical setting makes it important to pay attention to and rectify the existing river pollution issue surrounding the city. The Swachh Bharat Mission has developed a 7-star rating system for cities, based on their cleanliness quotient. The rating will be sourced from various indicators of waste management such as door to door collection, scientific land filling and processing of waste, citizen grievance redressal system, etc. The Ministry of Housing and Urban Affairs will carry out an independent verification to certify cities, and this will have to be carried out every year to retain the star-status. With the aim to empower persons with disabilities, the Government has launched 100 websites of different State Governments and Union Territories. This initiative aims to enable persons with disabilities to navigate, understand and interact with the concerned websites. It has been launched under the Accessible India Campaign through ERNET India and a total of 917 such websites are in the pipeline.